Back in November, we announced the beta of Dialogflow Enterprise Edition. Today, on the heels of introducing Cloud Text-to-Speech and updating Cloud Speech-to-Text, we’re releasing Dialogflow Enterprise Edition for general availability, complete with support and a Service Level Agreement (SLA) that businesses need for their production deployments. It’s been a busy month for Cloud AI and conversational technology! 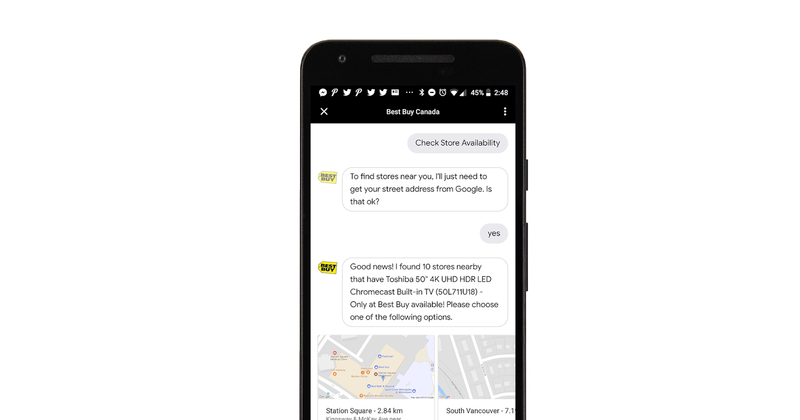 Hundreds of thousands of developers already use Dialogflow (formerly API.AI) to build voice- and text-based conversational experiences powered by machine learning and natural language understanding. 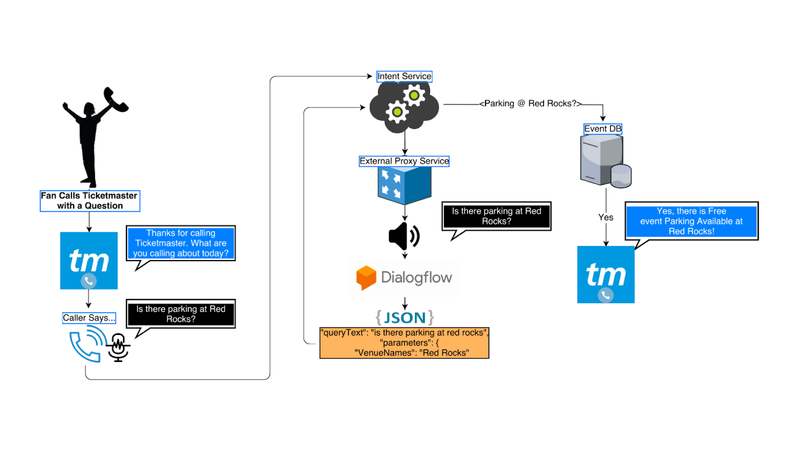 Even if you have little or no experience in conversational interfaces, you can build natural and rich experiences in days or weeks with the easy-to-use Dialogflow platform. Further, Dialogflow’s cross-platform capabilities let you build the experience once and launch it across websites, mobile apps and a variety of popular platforms and devices, including the Google Assistant, Amazon Alexa, and Facebook Messenger. Starting today, Dialogflow API V2 is generally available and is now the default for all new agents, integrating with Google Cloud Speech-to-Text, enabling agent management via API, supporting gRPC and providing an easy transition to Enterprise Edition with no code migration. 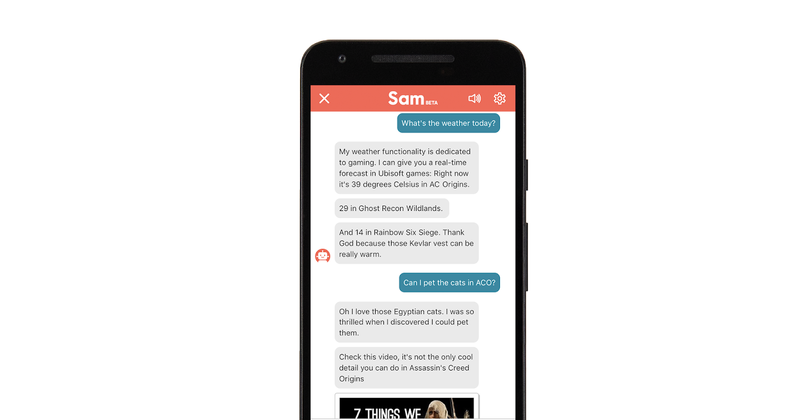 Video game publisher Ubisoft uses Dialogflow as part of “Sam,” a personal gaming assistant that delivers personalized information and tips related to its video games and services. “Using Dialogflow Enterprise Edition, Ubisoft has access to a natural language processing system for Sam that can understand text and voice input efficiently out of the box,” says Thomas Belmont, Producer at Ubisoft. He adds that while developing Sam, “The team needed tools that let them iterate quickly and make modifications immediately, and Dialogflow Enterprise Edition was the best choice for those needs.” Dialogflow has also helped ensure a good user experience, with Sam answering 88% of player (user) requests in its first three months as a beta. See the quickstart to set up a Google Cloud Platform project and quickly create a Dialogflow Enterprise Edition agent. Remember, you get a $300 free credit to get started with any GCP product (good for 12 months).